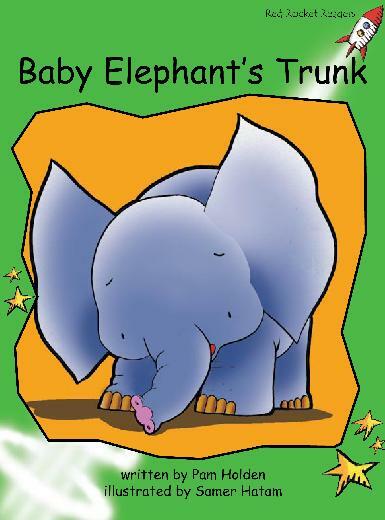 Poor baby elephant has got a knot in his trunk! How do you think that knot got there? 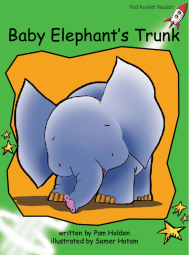 What will happen to poor Baby Elephant? What does an elephant do with its trunk?